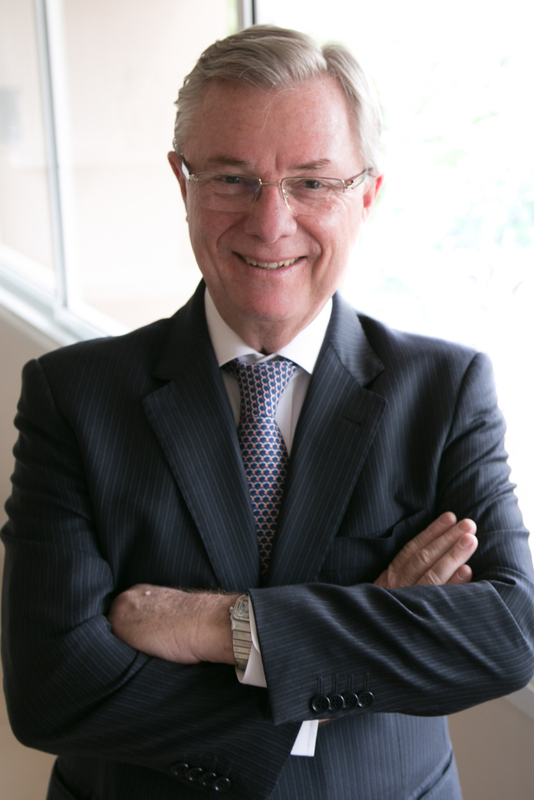 Obtained his Bachelor’s Degree in Law from the School of Law of Universidade Triângulo Mineiro – Uberaba/MG; a Graduate certificate in Civil Procedural Law from the School of Law of the Federal University of Uberlândia/MG. Worked as a lecturer in the Undergraduate Law Program of the School of Law of the Universidade do Triângulo Mineiro and lecturer of Structure and Operation of Higher Education at the College of Philosophy, Sciences and Languages of Santo Tomás de Aquino College, both in the city of Uberaba, State of Minas Gerais (MG). Occupied the position of Municipal Secretary of Legal Affairs of Uberaba (City Attorney). Former Board Member and President of the Brazilian Bar Association at the city of Uberaba (MG). Permanent member of the Lawyers’ Institute of Minas Gerais (IAMG).